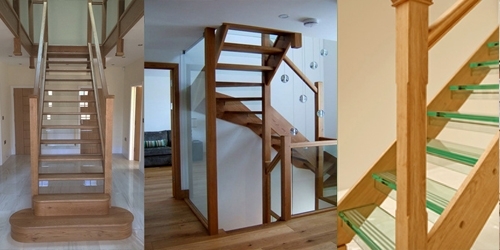 Choosing the right timber for your staircase can seem daunting with all the choices available. 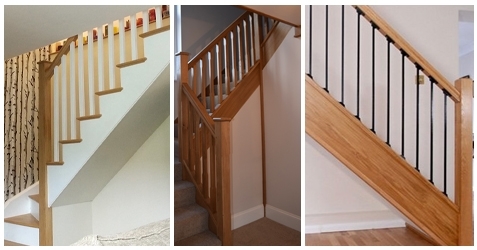 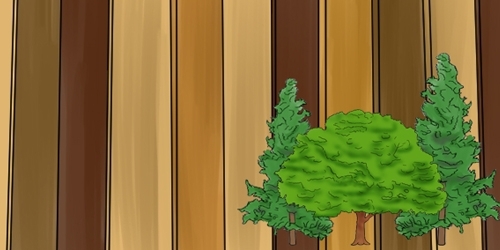 Read our brief guide to our 5 favourite kinds of wood we use to build our stair parts. 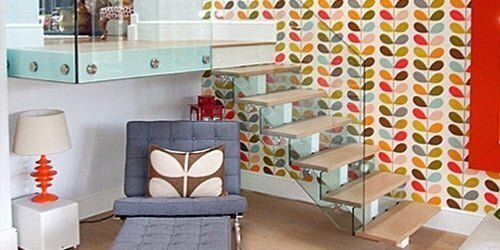 Glass balustrading is getting increasingly popular, read our tips on maintaining its condition so it will last you for many years to come. 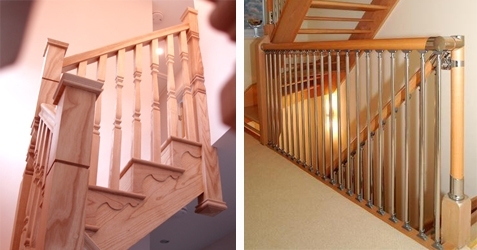 How to Choose the Perfect Balustrade for Your Staircase and Your Home. 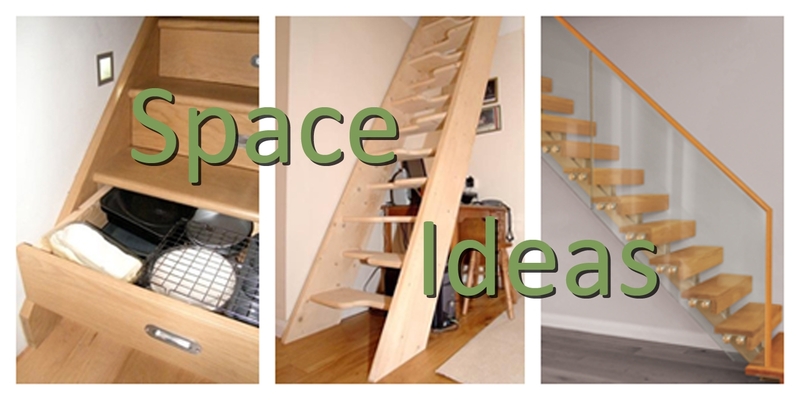 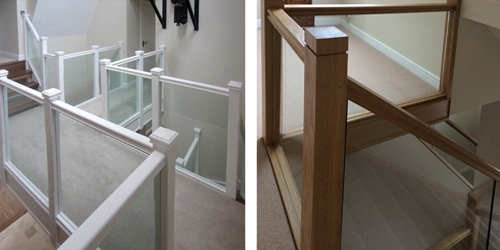 Match the style of your home with a new balustrade for your stairs and landing. 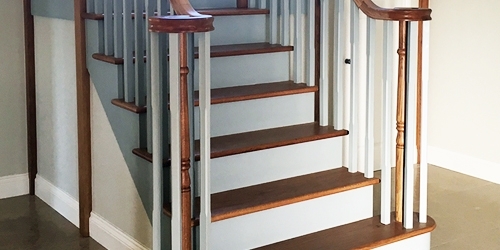 The balustrade is the name of the railing system that encloses one or both sides of a staircase and can continue along a landing, making it the most visible aspect of most staircases. 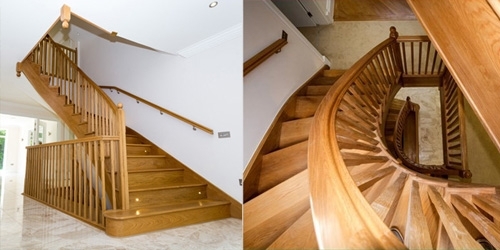 A new oak staircase can be an exciting addition to your home and ensuring it is well cared for will guarantee that you can enjoy it for years to come. 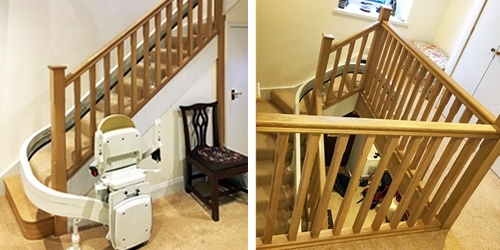 A customer in the north of England is sitting pretty after having a stairlift fitted to the single winder oak staircase that we supplied recently.